Death used to occur because physicians did not know to wash their hands. They would go from infectious patient to infectious patient to the delivery room. Needless to say, infant mortality rates were very high until the washing of hands became standard medical practice. Throughout history, plagues have plagued the world. A study of Jewish history reveals that Jews who practiced the Mosaic Laws were very often spared the devastation of death during the plagues. Did God spare the Jews and forsake everyone else? A study of Leviticus shows us that the Jews were very careful to follow “cleansing” practices commanded by God. These cleansing practices protected them from the spread of disease. We learned in Part One that the body has trillions of cells which need to be nourished. As each cell takes in nourishment, they produce energy and perform a function. As part of the life cycle, a waste by-product is created. This waste enters the circulatory system to be channeled out of the body through the body’s eliminative organs. In addition to the waste by-products of our living cells, we must eliminate the toxins taken into the body from outside the body. We are exposed to large amounts of toxins on a daily basis. 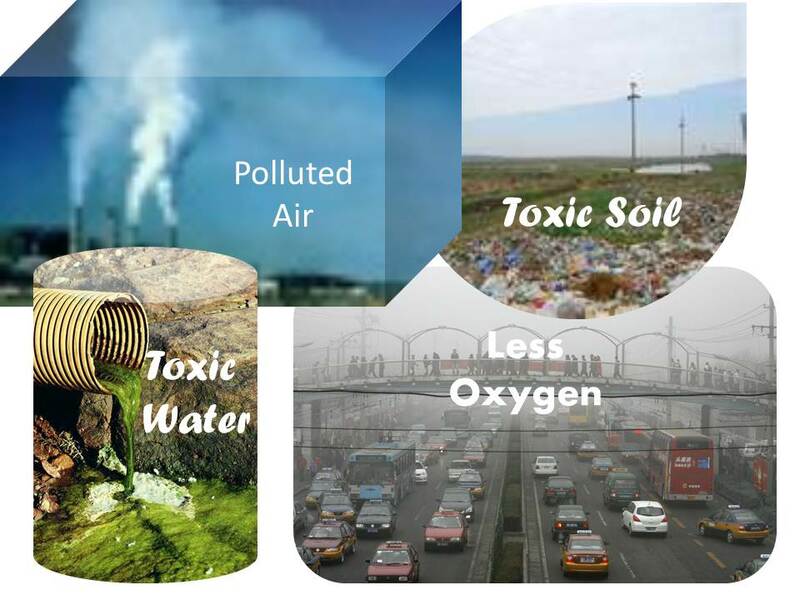 Synthetic and poisonous chemicals are everywhere – in the air we breathe, the food we eat, the water we drink; these toxins are in our homes and work environment (carpets, wall-paint, foam-filled furniture and household products). We smoke, drink alcohol, eat junk food, take medicines and cover ourselves in man-chemicals using personal care products loaded with synthetic additives. And the buildup of toxins can make us sick. Are we eliminating the toxins effectively? 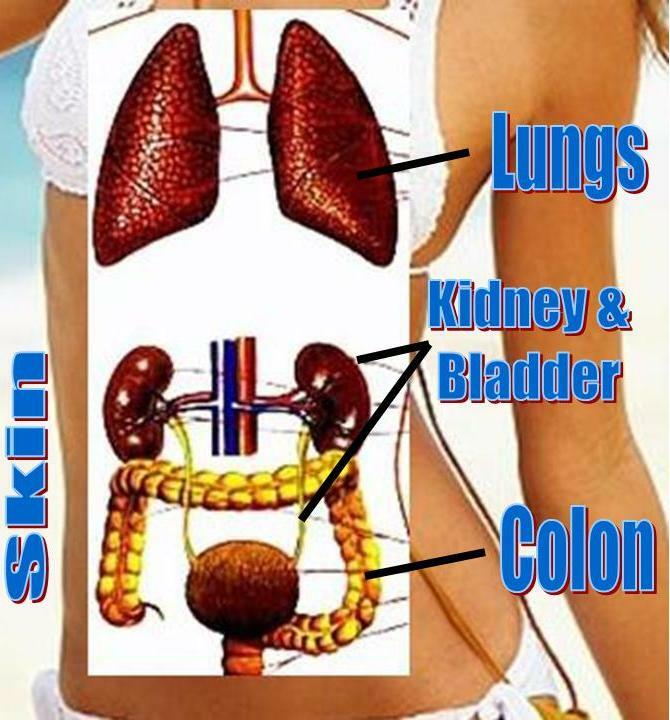 If the answer is no, are the toxins being stored and accumulated in our cells?